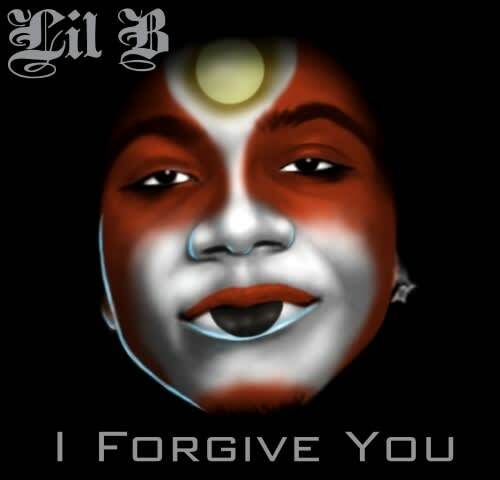 Complex Says: In which Lil B makes it clear he's down with the Illuminati. Or something. Anyway, we forgive him.